Or let me rephrase, more translation work that pays you what you’re worth and is in your field of expertise. 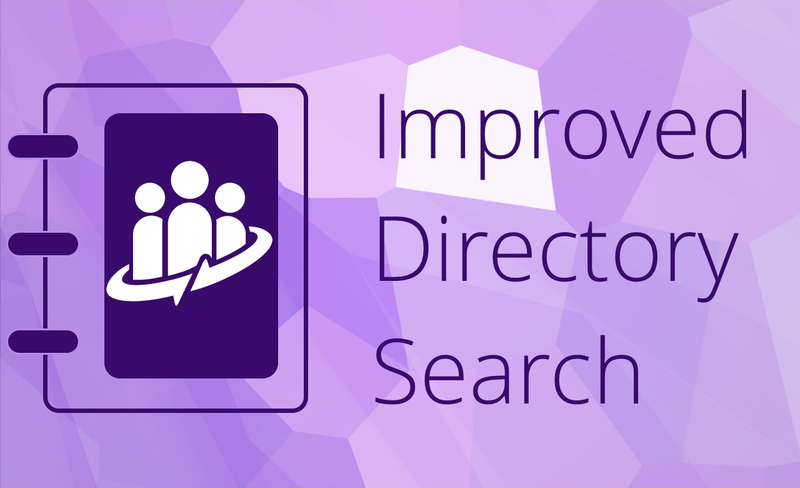 As part of our commitment to make better ways for freelance translators to be matched with the jobs best suited to their needs, we began the process of revamping our traditional directory search. While we did a major overhaul last week, we’ve still got a few minor adjustments to make. With that said, we went ahead and put it out in the wild so that we could get some feedback from you. So, let’s dig into what improvements we’ve made, and then I’d like to ask for your thoughts. As you’re probably well aware, we took our profiles to the next level a couple of months ago. 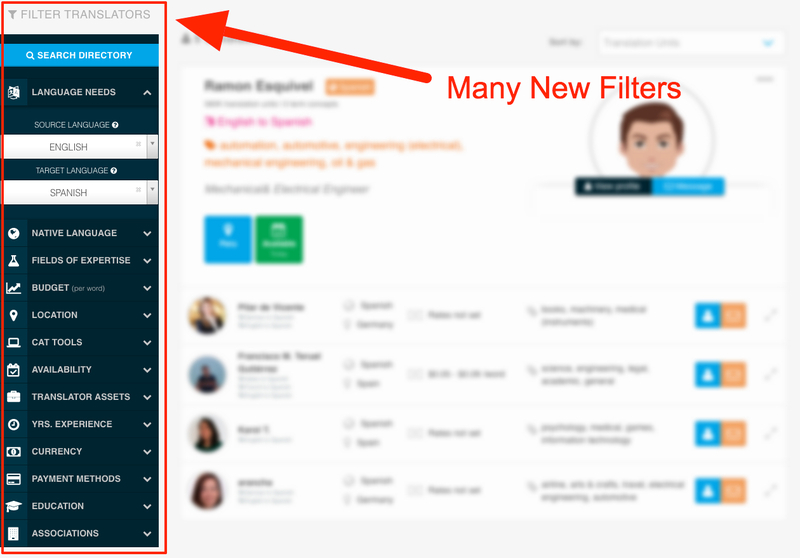 During that process, we added several more details to your profile. 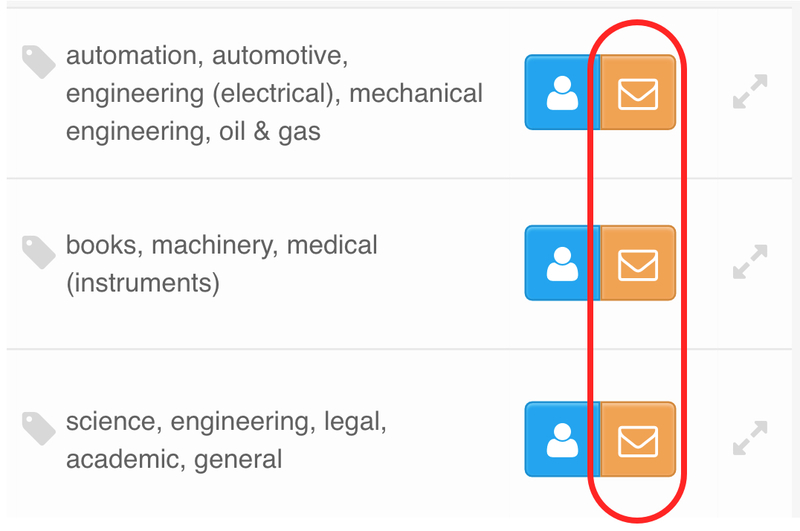 Well, that information needed to be put to work, so our new directory now allows filtering of any and all the details that you can enter about yourself in your account settings. People browsing the directory don’t need to leave the search page now to get a more in depth view of a translator. We have a condensed row with only the vital information of the translator displayed, but if you click on the expand icon, you can open up a detailed view of that translator. 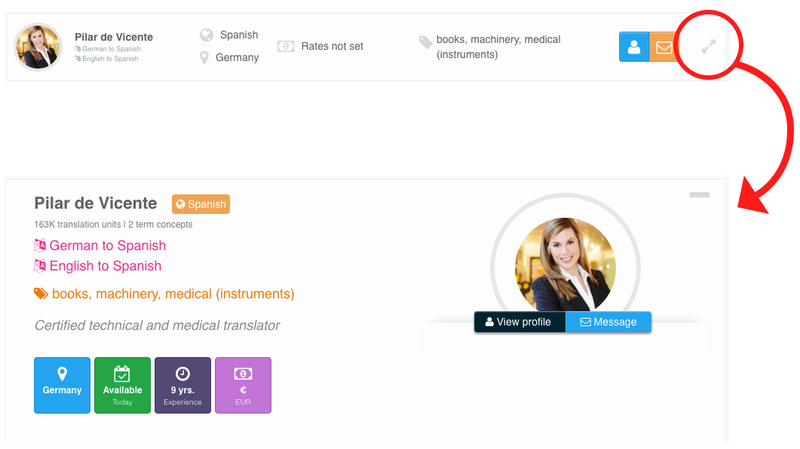 You can then move on to view that translator’s profile if her details seem to fit your criteria. 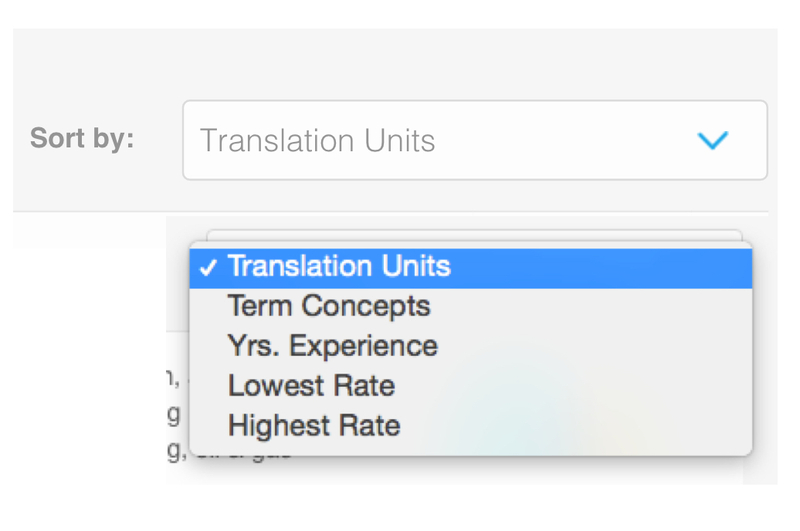 You no longer need to visit a translator’s profile to send a message. That can be done directly from the search page! This is one feature I’m personally very excited by. 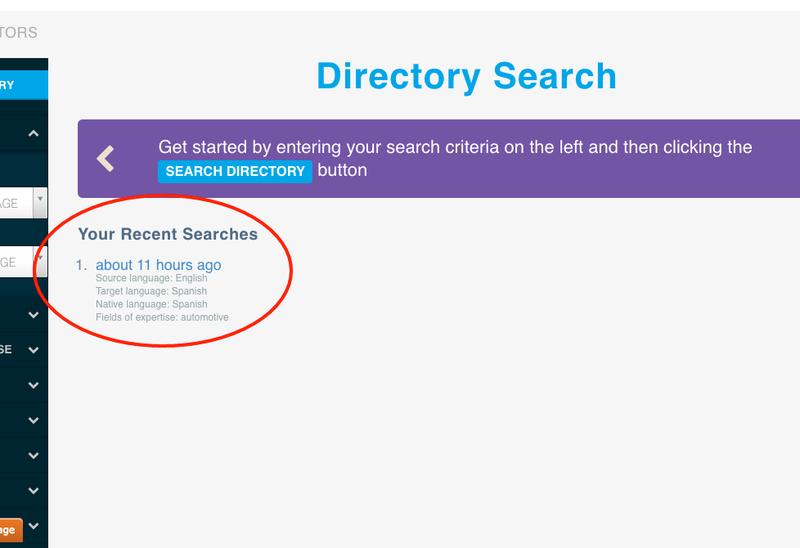 We are now saving your searches so you can re-run the same search super easily in the future. How nice is that?! No more setting the same filters you always set. Enter it once, and search it every time you need it. Need to share a search view with someone else? That too is now possible! Simply copy the URL and send that on to whoever you need to. Say you have a saved search for English > Japanese translators in Tourism, but today you also need to search by availability. You can more easily create that new search by first clicking on your saved search, and then by adding the new filter and clicking search again. This creates a new search that you can now reuse again when you need it! Like I said, we’re still going to be improving the way some things look, but we wanted to give you a chance to play around with these new search features. Please comment with your feedback below, or feel free to send us a message! We’d also really appreciate it if you shared this news with any small agencies you may know. Thailand Posted over 3 years ago. It can solve all solution about the problems in translation.